Rollers are the means by which products are transported in most types of unit handling conveyors. Multiple bearing options, drive options, accessories, assembly options, coatings and more allow us to accommodate almost any application. Rollers can be custom built for extreme temperature ranges, heavy loads, high speeds, dirty, corrosive, and wash-down environments. Roller Conveyor is applicable to all types of boxes, bags, trays and other pieces of cargo transport, bulk materials, small items or irregular items need to be placed in the tray or container for conveying. Can transport single piece weight of a large material, or bear a larger impact load, easy connection between the roller line filter, can be used more than one drum line and other transport equipment or special plane to form a complex logistics system, to complete various process needs. Can be used to achieve the accumulation of material stacking conveyor. 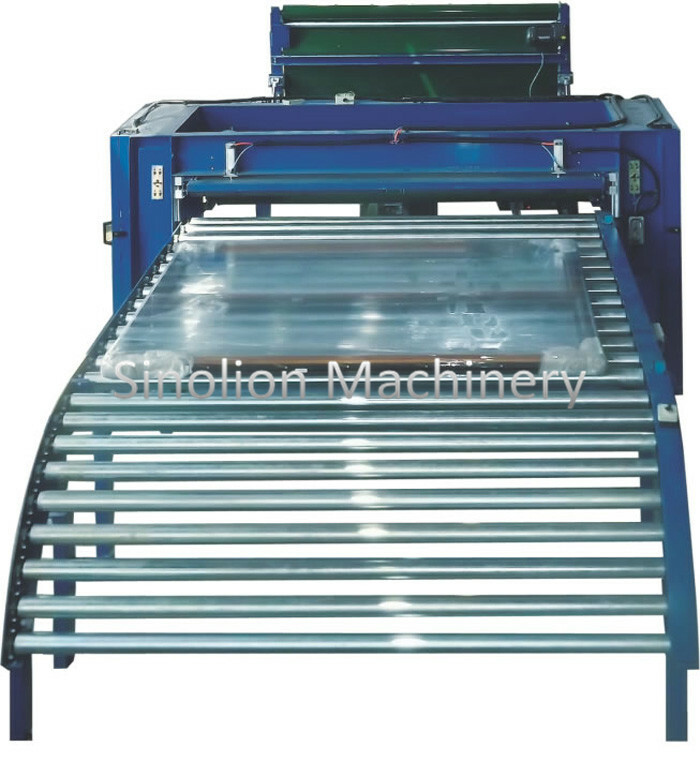 Roller conveyor is simple in structure, high in reliability, easy to use and maintenance. Looking for ideal Package Roller Conveyor Manufacturer & supplier ? We have a wide selection at great prices to help you get creative. All the Mobile Roller Conveyor are quality guaranteed. We are China Origin Factory of Moving Roller Conveyor. If you have any question, please feel free to contact us.